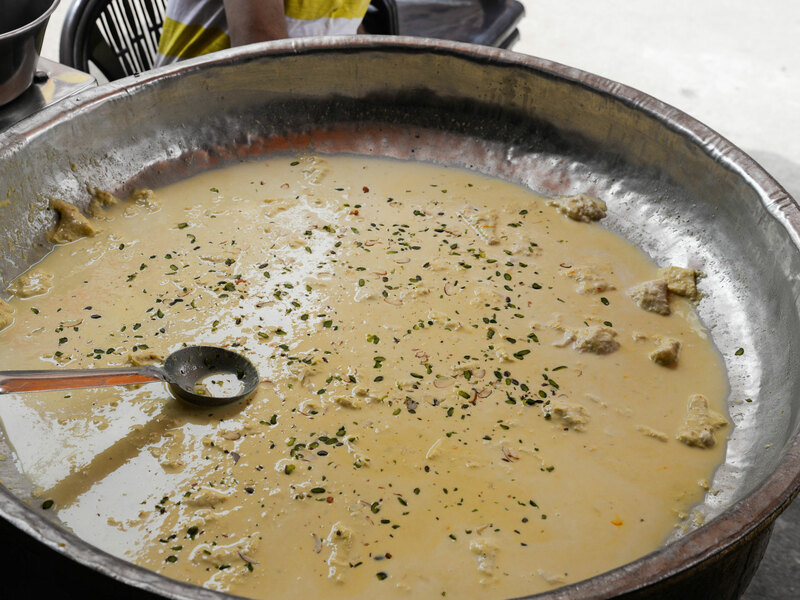 The recipe uses traditional cooking method to prepare thick rabri that is delicious with small pieces of solidified milk cream. 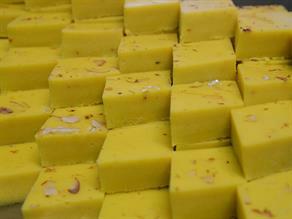 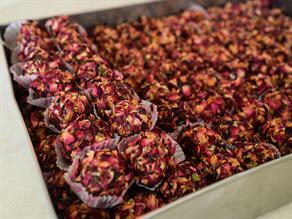 It is made with kesar, milk, elaichi, kevda and other aromatic flavors. 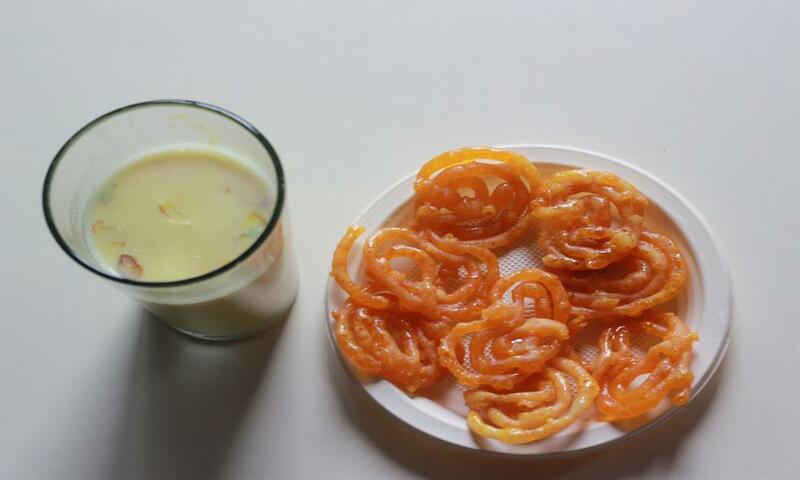 Rabri is a rich, sweet and creamy in taste. 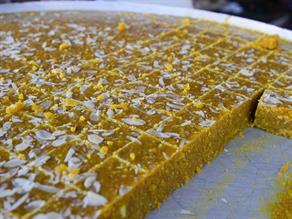 It has a nice aromatic flavor of Kesar (saffron) and elaichi (cardamom). 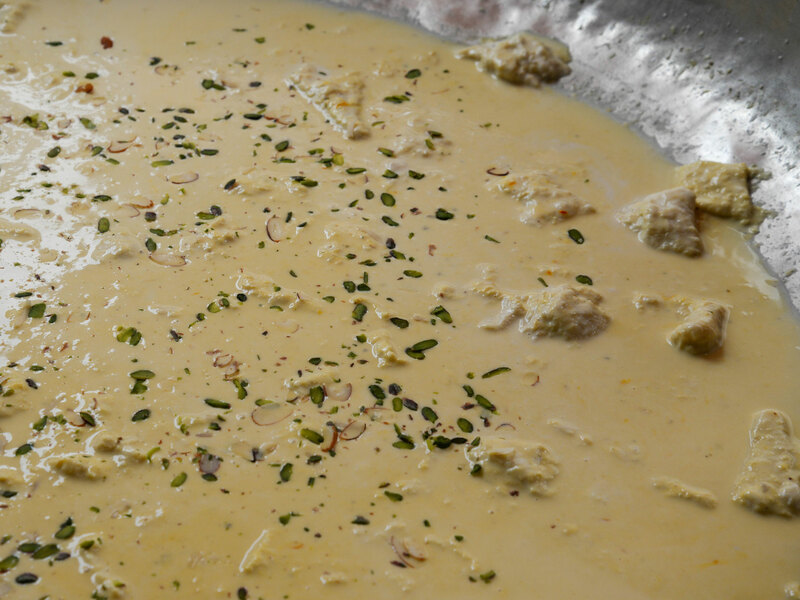 Abundant usage of almonds and pistachios adds to its texture, providing something to chew on in every spoon that, in turn, fills up your mouth with taste of rabri. 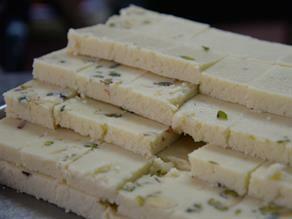 A north Indian delicacy- Rabri is a classic, traditional Indian sweet. 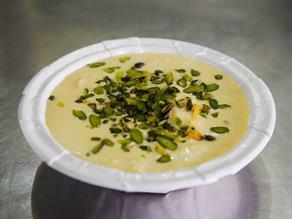 The rich dessert is prepared from thickened creamy milk lightly sweetened with sugar and flavoured with saffron, cardamom powder, etc. 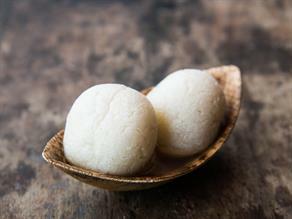 It is chilled and usually served as dessert. 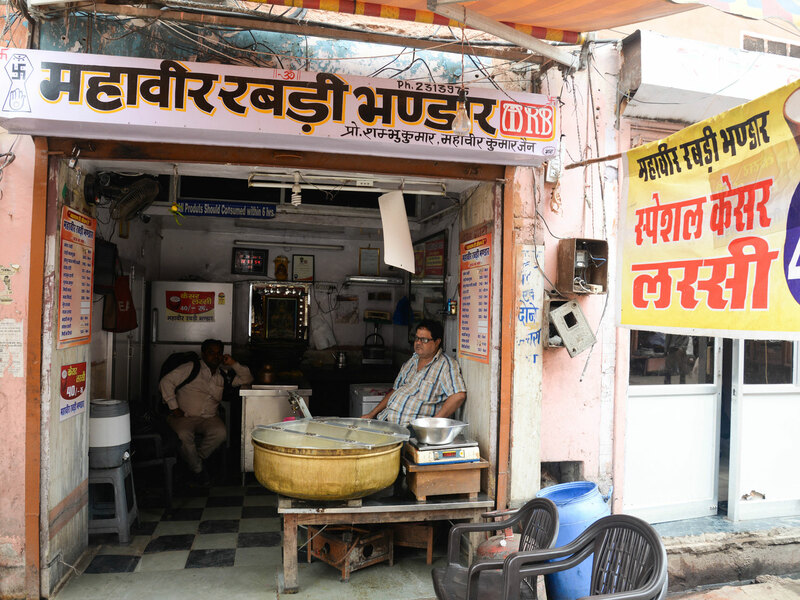 Mahaveer Rabri Bhandar is a celebrated name for close to a century. 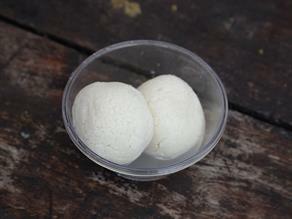 The place has a exciting environment with incredible experience of kesar rabri. 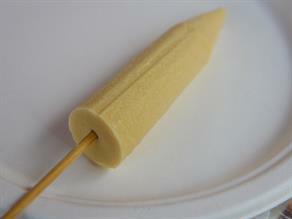 The quality and rich content makes it a magnificent delicacy. 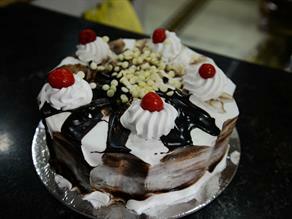 Moreover, it is a perfect halt for those who love delicious desserts.